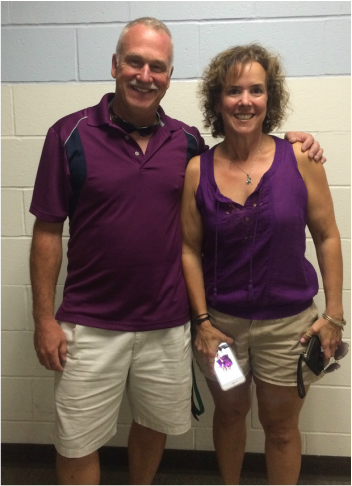 Mr. Milligan has a Master's Degree in Physical Education from SUNY Cortland, is a varsity baseball coach, has worked for SCSD since 1991 and has been at Webster since 2012. Ms. Polsin has a Master's Degree in Physical Education from SUNY Cortland, is a junior varsity softball coach for Syracuse East, is the Clary modified volleyball coach, has worked for SCSD since 1999 and﻿ has been at Webster si﻿nce 2012. As the weather has changed many students have begun wearing boots to school. 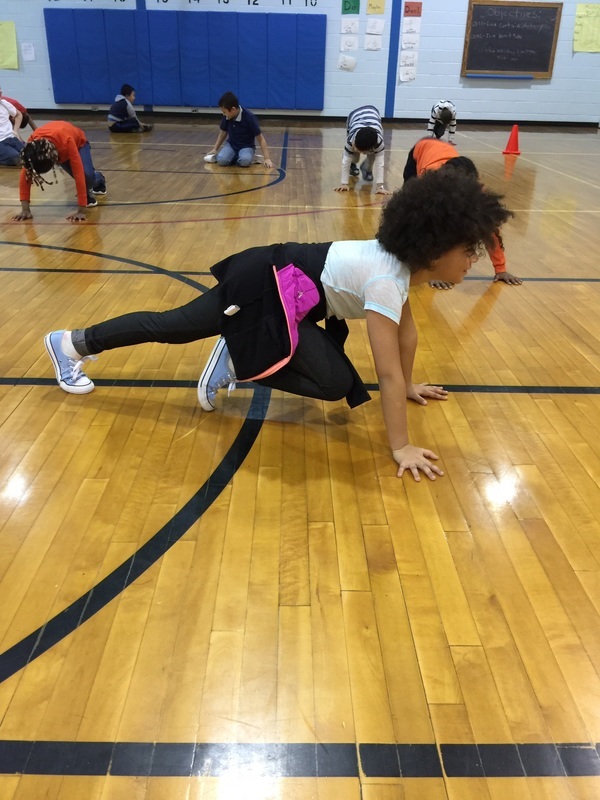 All students must wear sneakers in order to participate safely in Physical Education. Boots, cleats, slippers and dress shoes are inappropriate and dangerous. In case of inclement weather please put sneakers in a bag or back pa﻿ck on Phys. Ed. days. 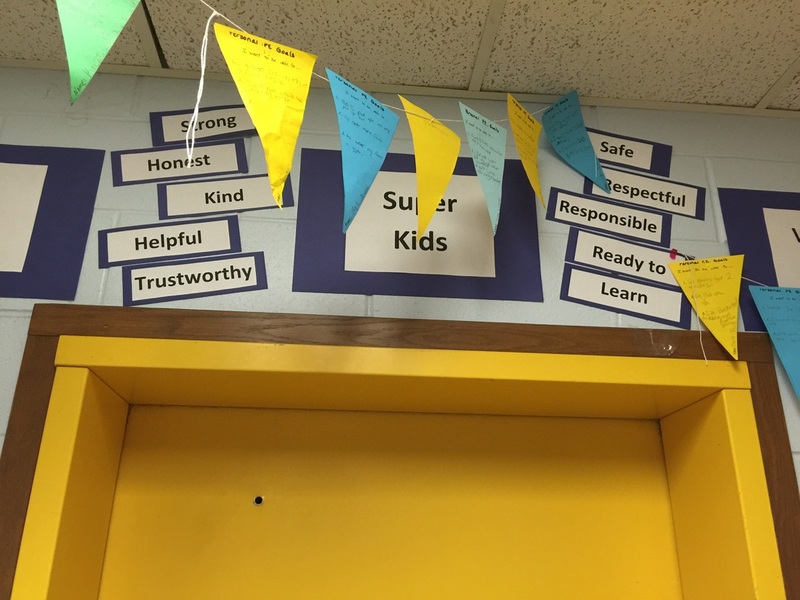 ﻿﻿﻿Students set individual fitness goals they would like to work on throughout the school year. 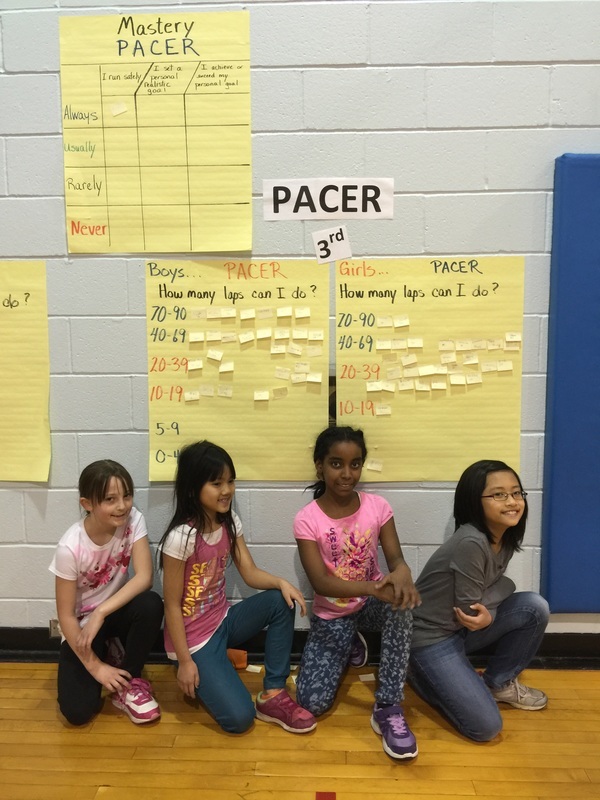 3rd grade girls elite PACER athletes. 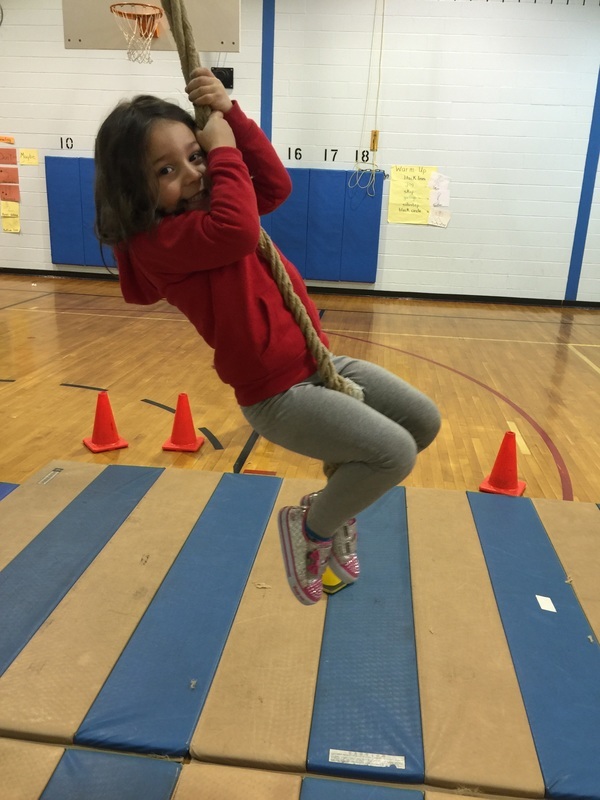 Students learn and practice a variety of activities designed to strengthen the heart and other muscles.